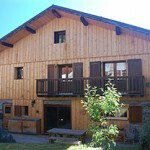 Chalet apt Cherferie, has been reduced from £8650 to an amazing £4650 self catered, still possible to have the chalet catered if you wanted, just let us know and we will quote for you. 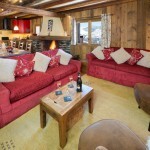 This price includes x daily cleans of the property and a full concierge service. 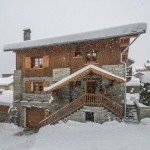 Come and be spoilt in this really amazing property this Christmas. 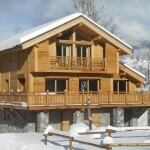 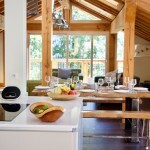 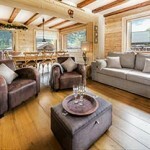 ← 10% discount for certain chalets on published prices.